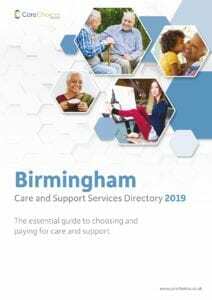 The Birmingham Care Services Directory to care contains information about caring for relatives, looking after yourself if you have a disability or are elderly and ways of changing your home to make it easier to live in. 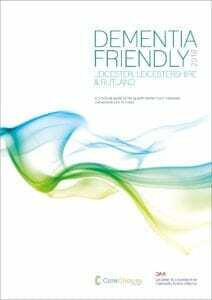 A practical guide to living with dementia in Leicester, Leicestershire and Rutland. 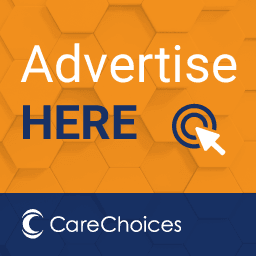 This dementia guide explores all aspects of living with dementia. It can help you find the support available to you locally, as well as help you better understand the condition and how best to support those affected.